Just about a month ago, we were graciously invited by Oppo to check out one of their manufacturing facilities in Shenzhen China. 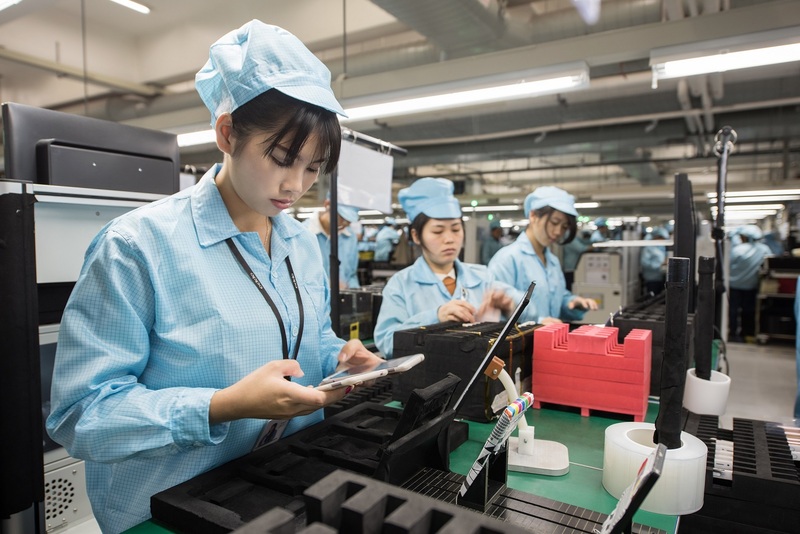 The goal was to show us – the consumer and smartphone enthusiast – the stringent manufacturing quality tests and standards that the company follows, as well as show how the development and innovation from the company has given them such monikers like “Oppo Cameraphone,” or “Selfie Expert,” among a few. We visited several key locations, which included the one-stop manufacturing facility and their offices to see their work environment – as well as learn a little more about their history. Check out our video blog documenting the trip embedded above, or read up on more of their manufacturing and technologies below! 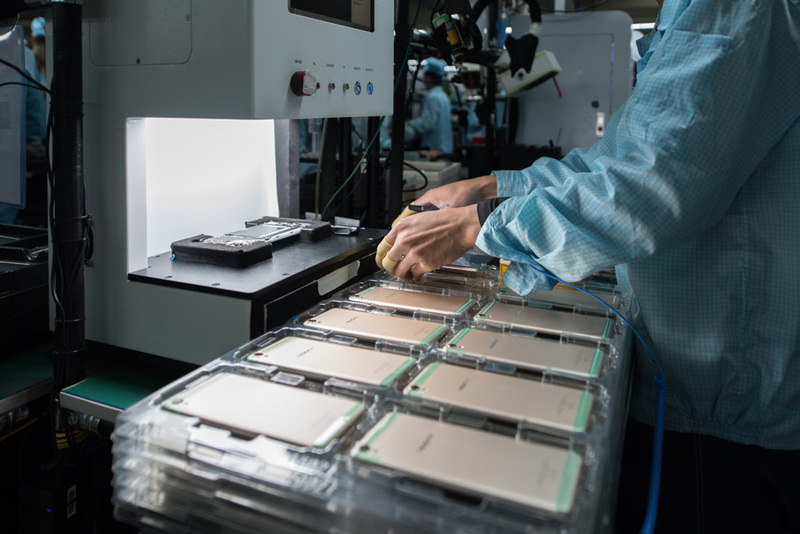 So let’s talk about a few things that you might have seen on the vlog – first up is the assembly line – which includes the SMT or Motherboard manufacturing facility, and the actual smartphone assembly, part of which you can see in the picture above. During the motherboard manufacturing phase, we got to see the large production facility that includes 38 motherboard lines and 25 small plate lines that can produce up to 7.5 Million boards and 25 Million sub-boards. 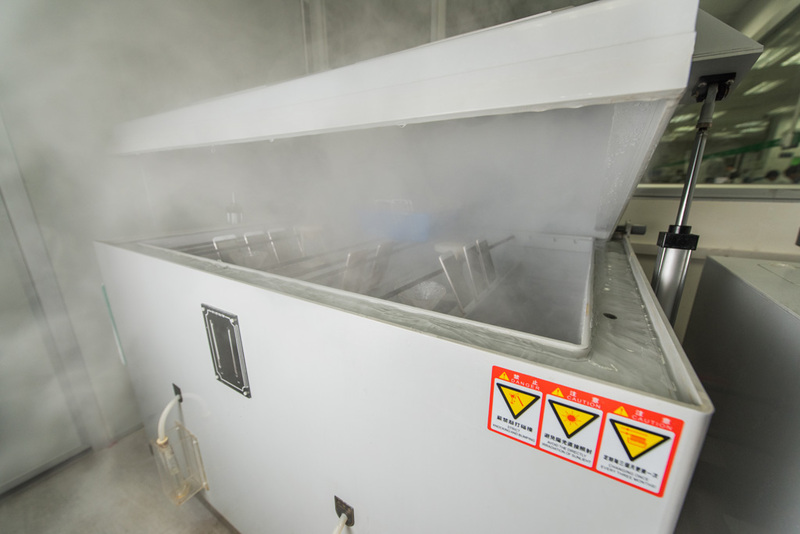 Equipment here are some of the top in the world – and every board goes through a 18 quality inspection process. According to Oppo, the quality of these the motherboards that come out of the SMT facility are the highest in the mobile phone industry based on their research. The more interesting part of the tour included the QE lab, where all manner of damage and repetitive tests are run on the phones. 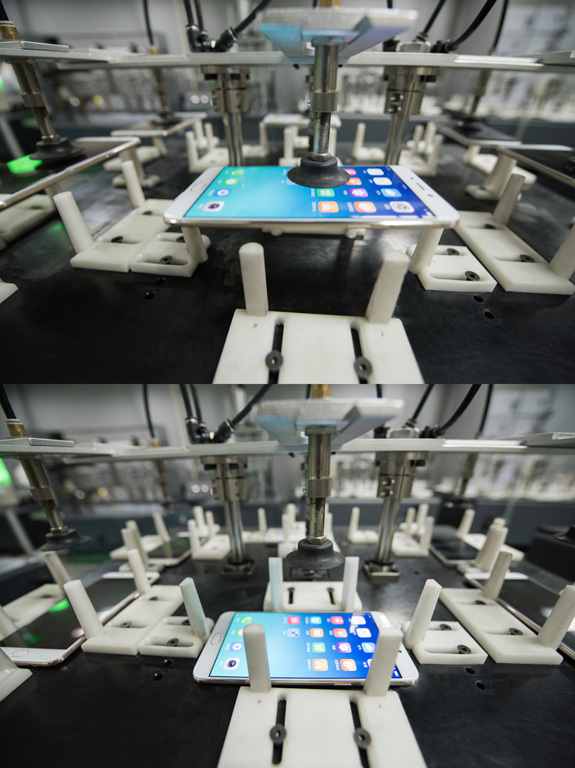 At random, a phone can be picked out of a production line to be taken for a battery of testing – like the “micro” drop test you can see pictured above. There’s of course bigger drop tests included – which include a rotating machine about the size of a table that holds phones tumbling inside, or the standard drop test done on all of the phone’s sides, with the drop height increasing up to 1.5 meters. Our last stop in the tour is to see their office environment – the Oppo Marketing teams are situated in an office building overlooking a great deal of the Harbor (Hong Kong Harbor, if we remember correctly.) They have a clean and healthy working space that looks quite inviting and productive – it even includes a gym! After that we sit down for a talk and Q&A with one of Oppo’s engineers. Dr. King Bai gave us a brief history of the company’s imaging developments in the hardware and software side, and even told us what he thinks of the future – without letting any new smartphone features leak, of course. And that ends our Oppo Factory Tour! 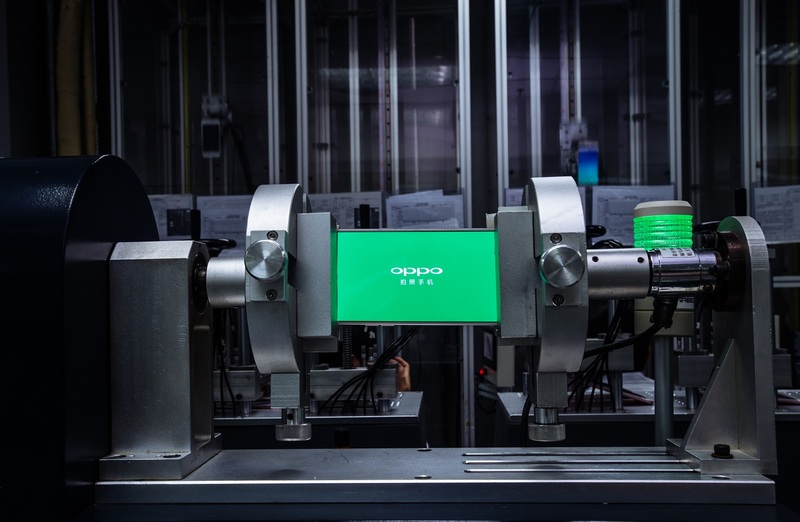 We still haven’t really managed to cover everything but we hope this gives you a better idea of Oppo’s dedication to its manufacturing process. This isn’t a company that is taking their production lightly – nor it’s research & development or their office environment. So the next time you’re in the market for a smartphone, at least look for the ones you know are built to the standards you’re looking for!